This brandy historical, is really part of the walls of the Habitation Saint Etienne. 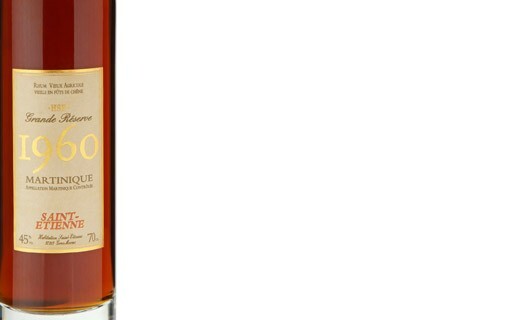 This rum was found at redemption of l'Habitation by the Hayot family in 1994. Laboratory analysis of Enology fixed the date of distillation to 1960. The search for information on this vintage from former distillery workers allowed to know that rum was aged in oak barrels for more than twenty years. Characterized by its reddish amber color, this wonderful vintage 1960 HSE has an extraordinary aromatic palette. The nose of this 1960 vintage reveals aromas of ethiopian intensely roasted mocha, dried fruits and old leather. Perfectly balanced, the mouth of this rum HSE is marked by the sweetness of its attacks delicately sweet. Refined notes of the nose giving way to a rich and deliciously aromatic palette. The final of the Vintage 1960 HSE is exceptionally long. 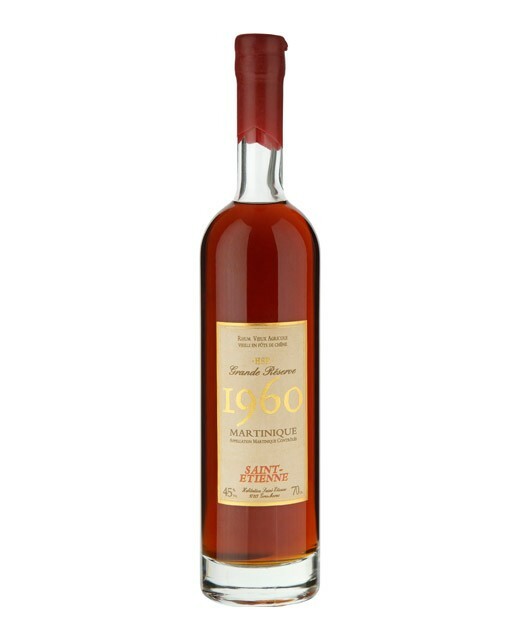 This HSE Vintage 1960 rum is a real gem.